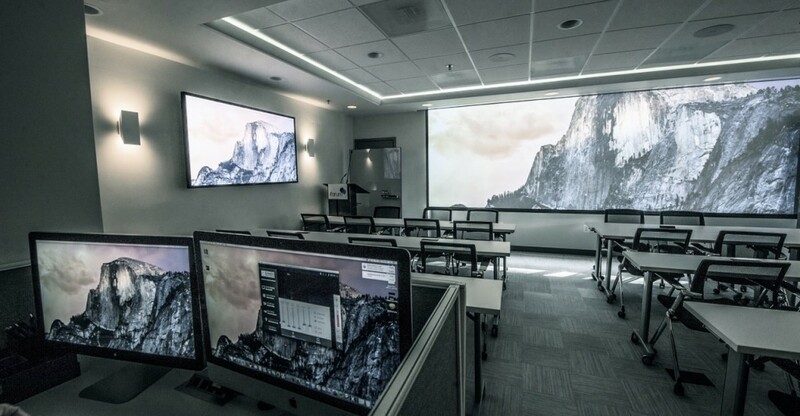 Whether you are here to take courses that will literally change the course of your practice, are interested in expanding your knowledge on specific topics, or are simply fulfilling your continuing education needs, we are delighted to be your partner. Higher dental education, in any format, is an integral part of our growth- both personally and professionally. But how we receive and process information and how we learn has significantly changed over the years. Today, many dentists have less time and practice in an increasingly more competitive environment, so they want the information efficiently and with such impact to grow their practice to new heights. Traditional dental educational programs provide the principles and science but are rarely practical for most clinicians. A few programs continue by offering hands-on modules to convey techniques or instrumentation- but often leave participants far behind its practicality. And even fewer programs take clinicians through actual patient treatments- wherein the encounter is often way too brief and superficial to be meaningful. We believe that dentists advance when dental education is fun, deeply engaging, interactive, and continuum- The same qualities of remarkable residency programs. We believe that people learn the most when great content is shared by remarkable teachers in an interactive environment and with continued mentorship and support. Welcome to our Hexad Method for Dental Continuing Education- A unique approach that takes clinicians through a direct path to mastery. It starts with the foundation- where you build a strong knowledge base and thorough understanding of biology, science and dental principles that NOT ONLY help you practice dentistry, but also create evidence-based solutions. Next, through our hands-on module, you’ll learn about instrumentation and understand their applications in various dental procedures. Where most programs stop here, ours just begins. Then, you will observe the masters at work, this is where you begin to see the principles, techniques, and use of instruments in action. You will also learn through observation and direct interaction with our masters as they perform the procedures. Next, we give you the opportunity to perform- This is where you’ll sit behind the wheel and perform procedures on patients with close guidance and collaboration with our faculty. You will continue your path to mentorship and continue to learn and build confidence through ongoing interaction, case presentation, and feedback from our master faculty. Share your cases, discuss your plan and receive direction from your mentors. Finally, you’ll work toward mastery by building on your foundation, learning how to manage more complex cases, and continue practicing to elevate your knowledge and sharpen your skills. This journey is not the easy nor the fast way to your goals but rather the surest way to help you achieve them. If you are passionate about education and remarkable dentistry, you will love Facialart Dental Forum and our revolutionary 6-stage learning process that will help you achieve mastery and deliver dental excellence to your patients. The Forum is located in downtown Bethesda on Bethesda Avenue between the Apple Store and Barnes & Noble. With plenty of parking, restaurants, shopping, and hotels, all within walking distance, the Forum offers an ideal location for a fun and educational learning experience. Facialart Dental Forum Members Share Their Experiences from Facialart Dental Forum on Vimeo.